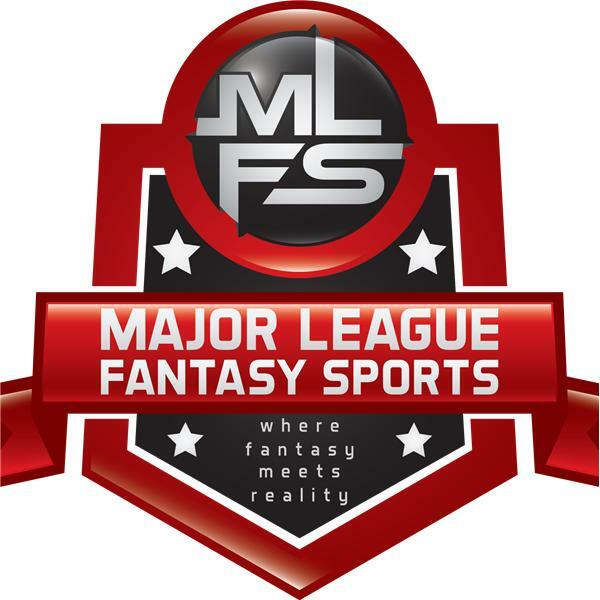 Join Corey D Roberts, and Kyle Amore on Thursday February 14th, 2019 from 8pm - 9:45pm EST for the Major League Fantasy Baseball Radio Show. Call in number is 323-870-4395. Press 1 to speak with the host. You can listen live on blogtalk, majorleaguefantasysports.com, or download the podcast on I-Tunes or any Android podcast app. Our topic for tonight will be the A.L. Central.